In the twenty-two-minute documentary, Larry Vickers with Vickers Tactical, ventures to the Walther Factory in Ulm, Germany. While there, Vickers visits with Product Manager, Peter Dallhammer to learn about Walther’s long history in handguns and the technologies that are moving Walther Arms forward. 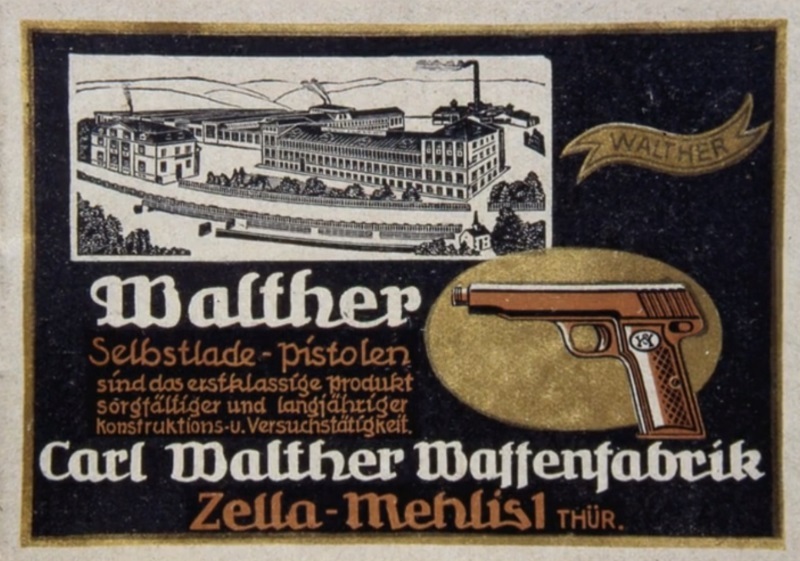 The History of Walther documentary will be available for viewing on Amazon Prime and Panteao video streaming service.